"I'm so sorry I am unable to attend." "Sending love and condolences to my family. Love and miss you all and will keep "
"Love and prayers for Uncle Terry's family and friends." "Miss you. Please hug and kiss John for me." 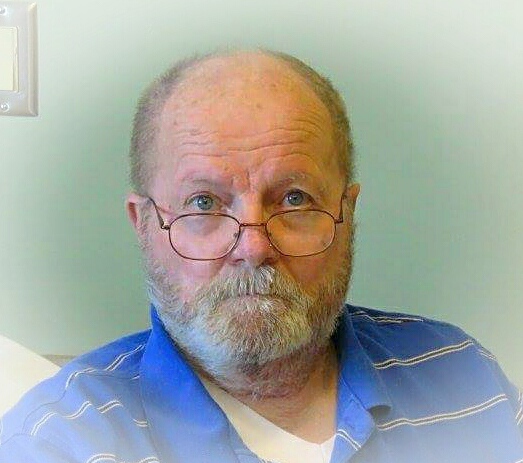 "Family of Terry...lifting up prayers for comfort during this difficult time."